I’ve never given birth, but I imagine it might be something like the production of a literary journal. After about nine months of hard work and sweating and weeping and bleeding (paper cuts can be painful), we are at last blessed with the new sleek, shiny new issue that we can hold close and cherish. 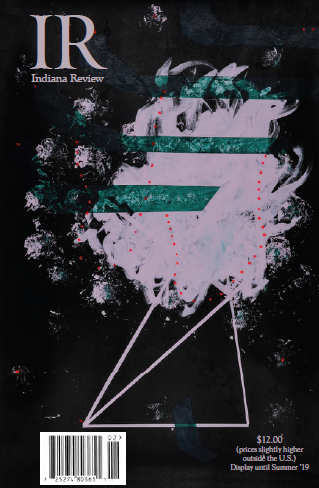 My mom will be the first to point out that it is probably nothing at all like childbirth; she will also be quick to remind me that an average human gestation period is, in reality, thirty-eight weeks ( and is often longer). She’s probably also the first one to read this post (Hi, mom!). Perhaps the larger discrepancy, though, is the fact the birth of a journal is a completely collective effort, and could never have happened without the dedication and commitment of all our readers, interns, editorial staff, office staff, contributors, contest judge, typesetter, printer, distributor, and, of course, you, our readers! So, however inapt the birth metaphor may be, we are very proud to announce the arrival of a beautiful ~1 lb. 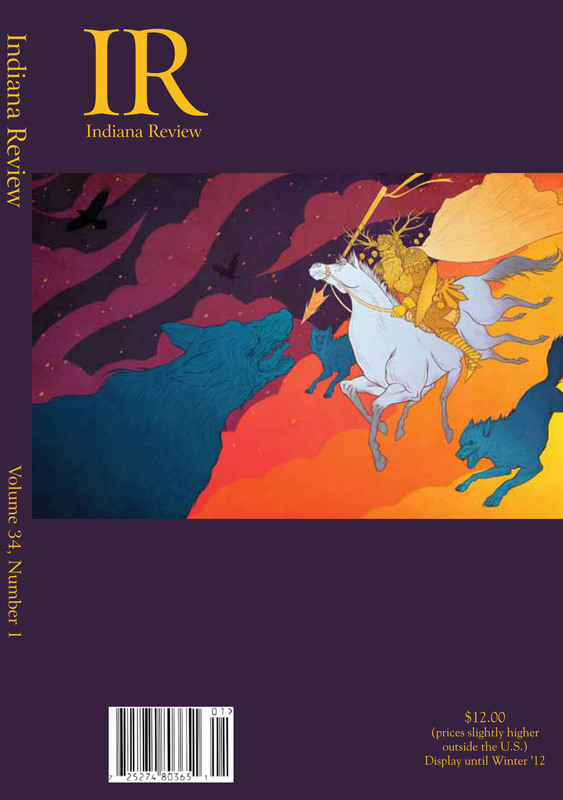 issue of Indiana Review, filled with fresh and exciting poems, stories, and essays. If you are a subscriber, keep a lookout for your issue to arrive in the mail. If you are not a subscriber, but want to be, or if you would like to order a single-issue copy, you can do so here. Thank you so much for supporting Indiana Review. We are truly grateful for your support. We could not exist without you! PS We are always interested in knowing what you think. Feel free to comment below, or send us an email at inreview@indiana.edu. We can’t wait to hear from you!